We provide the professional efficiency service to our customers. The randease® solution is developed to ensure our comprehensive quality. We are a locally owned and operated company with over 7+ years of industry experience. 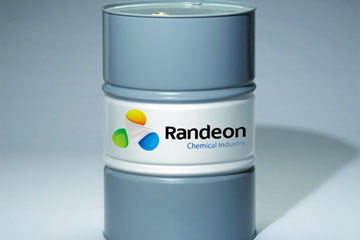 Jiangsu Randeon Chemical Co., Ltd is an enterprise specialized in creating strong partnerships worldwide with a superior experienced team committing to provide one-stop chemical products and service. 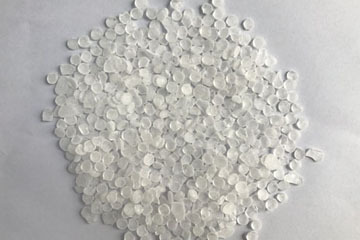 Our business covers Waterbased styrene-acrylic solid/ emulsion, Polyamide, Chloride Polypropylene(CPP), Chloride EVA, MP resin etc. for ink & coating industry. Flame retardants for textile and plastic industry. Intermediate for chemicals, pharmacy and pesticides industry as well as other specialty materials by needs. We are sincerely looking forward to collaborating with you soon! 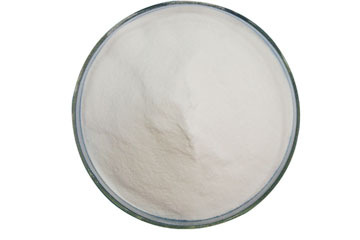 Vinyl Isobutyl Ether,Hydroxylamine Sulfate,Hydroxylamine Hydrochloride,VOS,MOS,etc. VOC is photochemically active and is a major precursor substance that forms fine particulate matters (PM2.5) after being discharged into the air, causing severe pollution to the environment and air quality. Sun Chemical has opened a USD 30 million production center in Aliağa, Izmir in Turkey dedicated to serving the growing demand for solvent-based flexible packaging solutions.